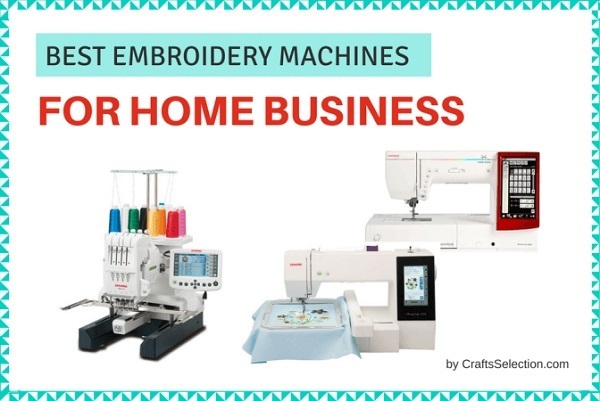 Forget all about that counsel that you’ve probably got from the grapevine telegraph about how to choose free embroidery designs before downloading them. 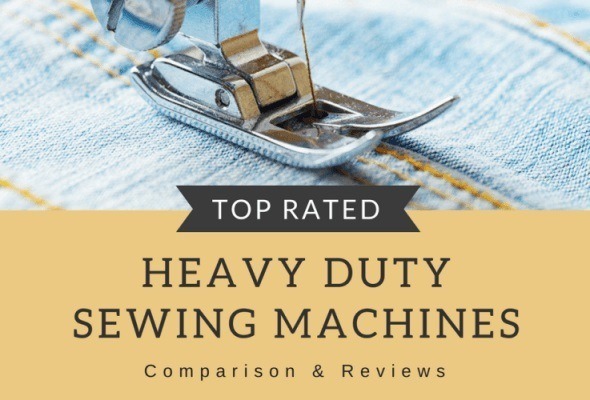 Ideally, a perfect embroidery design—whether for hobby or career—should provide you with not only quality textile design work, but also beautiful and easy-to-do design. 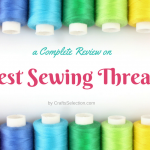 You wouldn’t want to download an embroidery design that isn’t qualitative even if it has a stunning look and is easy to work with. Unfortunately, that’s what most “online experts” will advise you to choose. 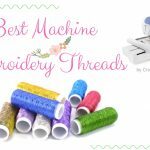 Also, the fact that these embroidery designs can be downloaded means that you have to be extra careful when choosing what design you’d like to use for your textile design. But don’t get me wrong here. I’m not saying that all the free embroidery designs are bad. But you’ve been careful. Otherwise, your clients may not be satisfied with your work. 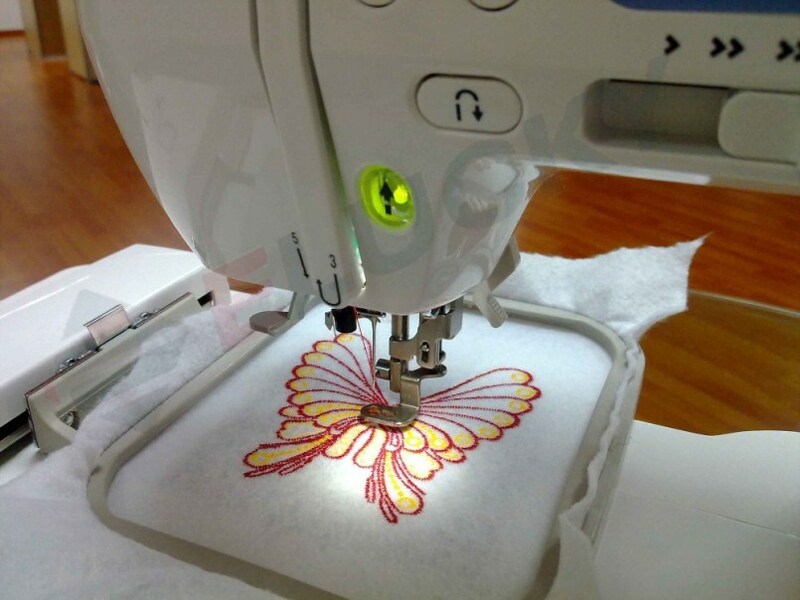 So, what the factors to consider when choosing an embroidery design? 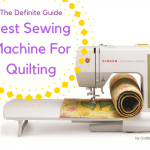 In this article, we discuss some of the factors that will guide you when choosing a free embroidery design before you can download it. Let’s get some information and find out what these factors are. It’s vital that you check the quality of the embroidery design before you download it. Truth be told—some designs may never have been used. 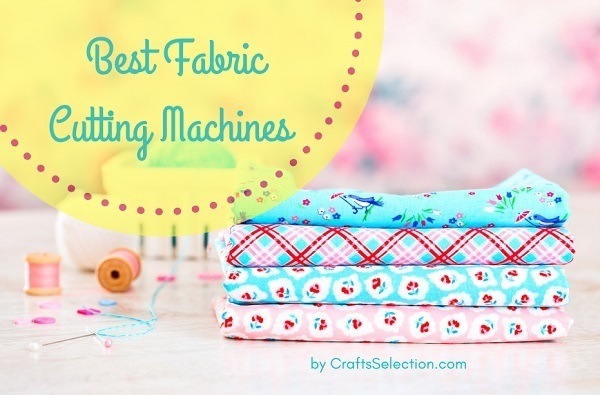 So, you should try to sew them first before you embroider them to ensure that they will work. 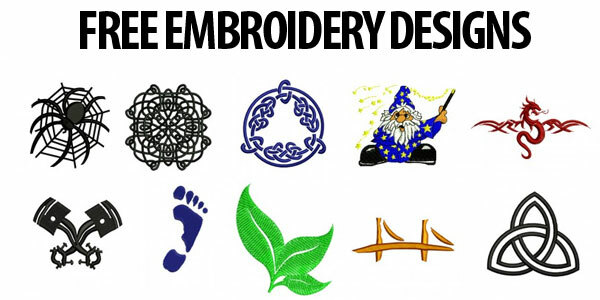 It will be pointless to download an embroidery design that doesn’t serve its purpose. 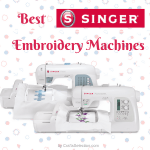 The kind of hardware and software systems you’ve employed should guide you when choosing the best free embroidery design. 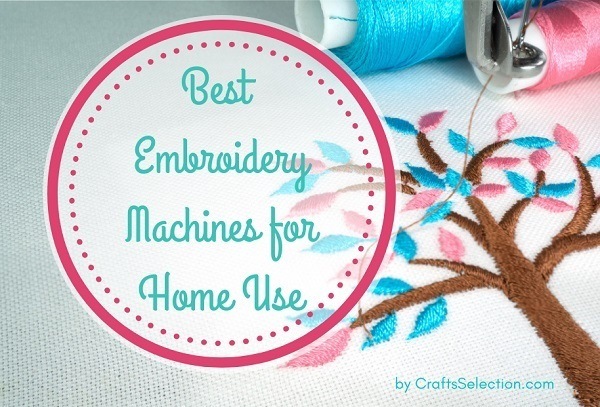 Because not all the free embroidery designs that you come across from the Internet are compatible with your system. 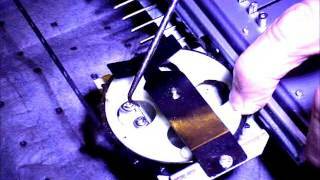 Check to make sure that the hardware system and the software system that you’re using are in sync with the free embroidery design that you’ve come across. As a rule of thumb, always make sure that you’ve clearly understood the copyright limitations that have been spelled out in the website before you attempt to download a free embroidery design. 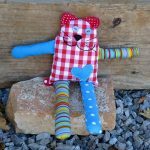 Some of the free embroidery designs may put you in trouble, especially if you’ve flouted the international copyright law when using them. If they don’t allow you to distribute or sell the free embroidery design, please don’t. Otherwise, you may put the future of your firm into jeopardy. So, there you have it. 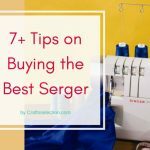 It’s very important that you look out for quality, compatibility, and copyright issues before you choose your free embroidery design for downloading. This may be the only way you can delight your customers and achieve your firm’s objective. What’s your take? 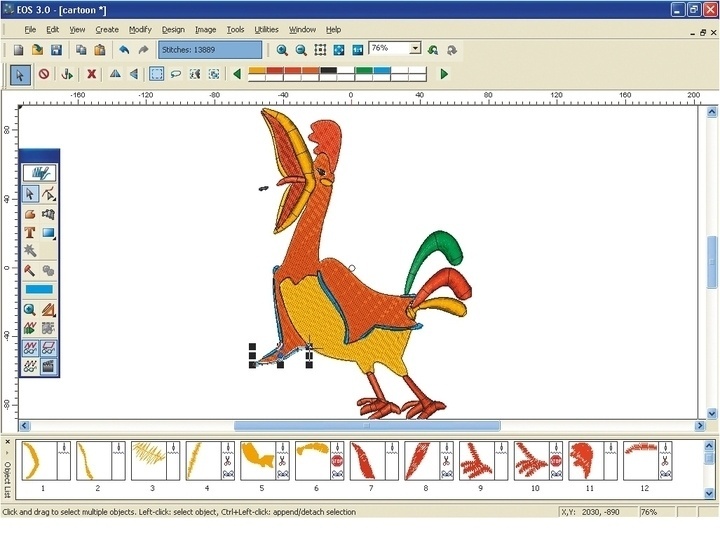 How To Choose The Best Embroidery Software? 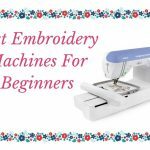 How To Reset the Timing On An Embroidery Machine? 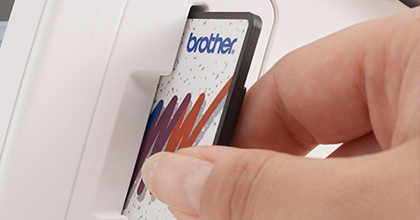 What Embroidery File Format for Brother is the Best?